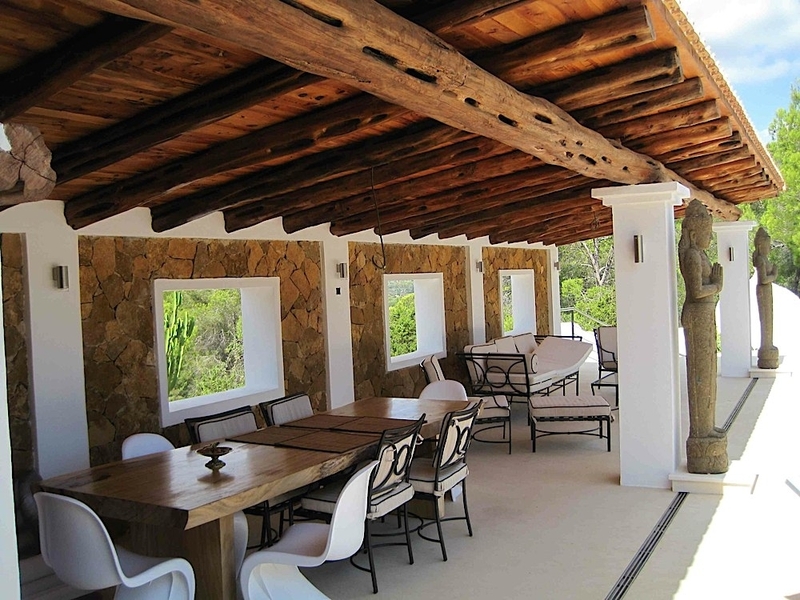 This super smart property is tucked away in the hills of San Carlos. 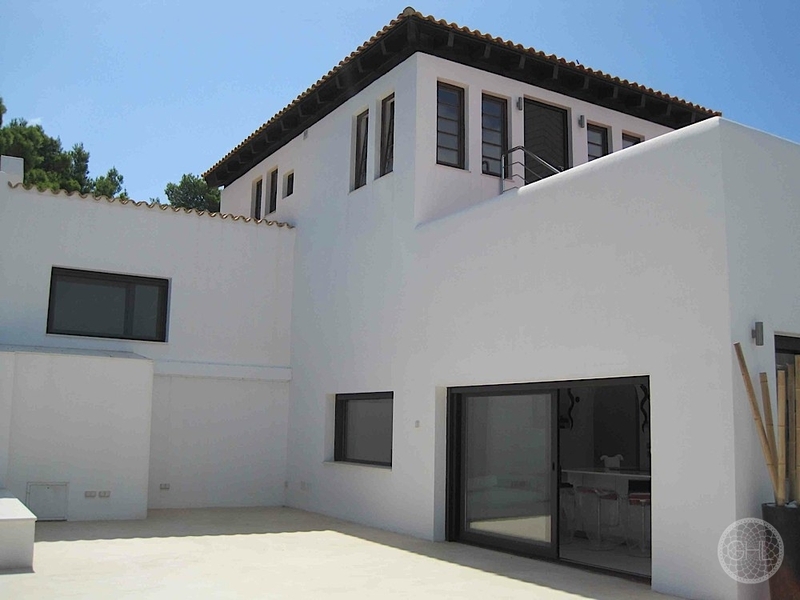 It was recently reformed to an extremely high spec and boasts all mod con conceivable! 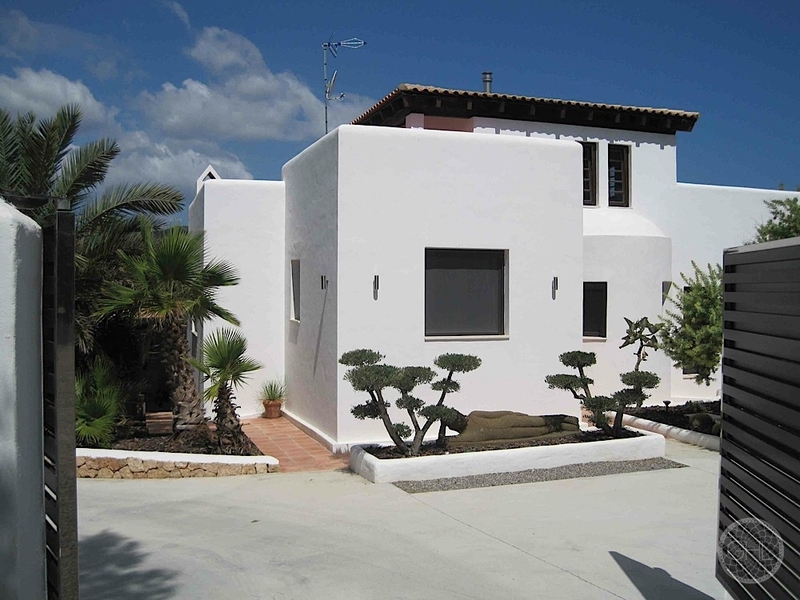 The villa has been built very close to the sea and benefits from cooling sea breezes during the summer. 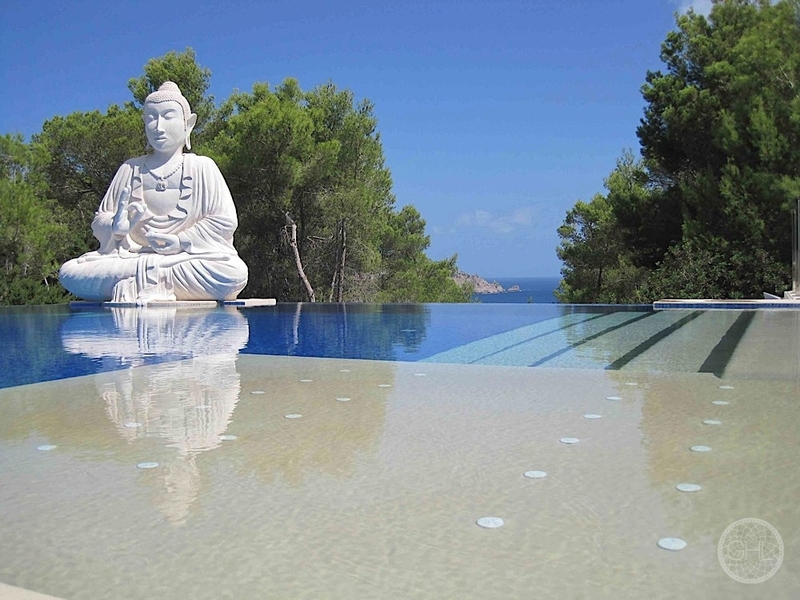 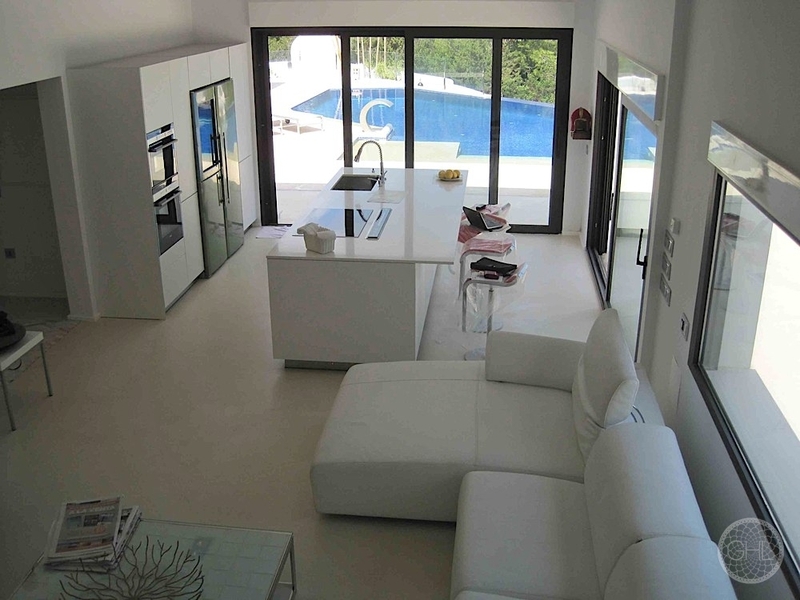 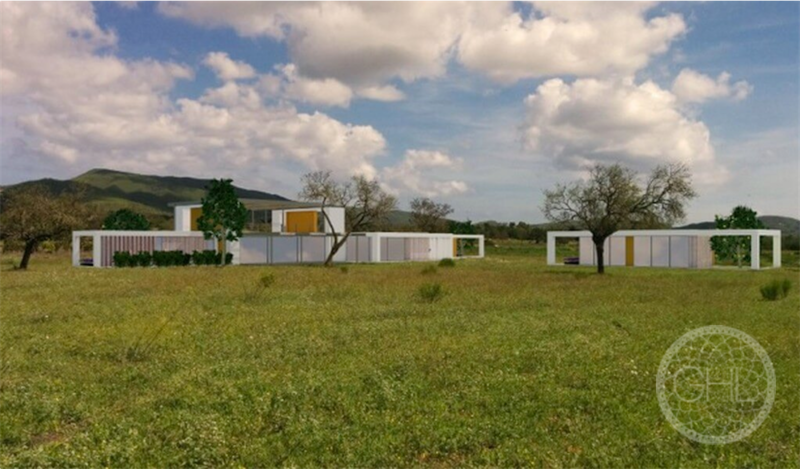 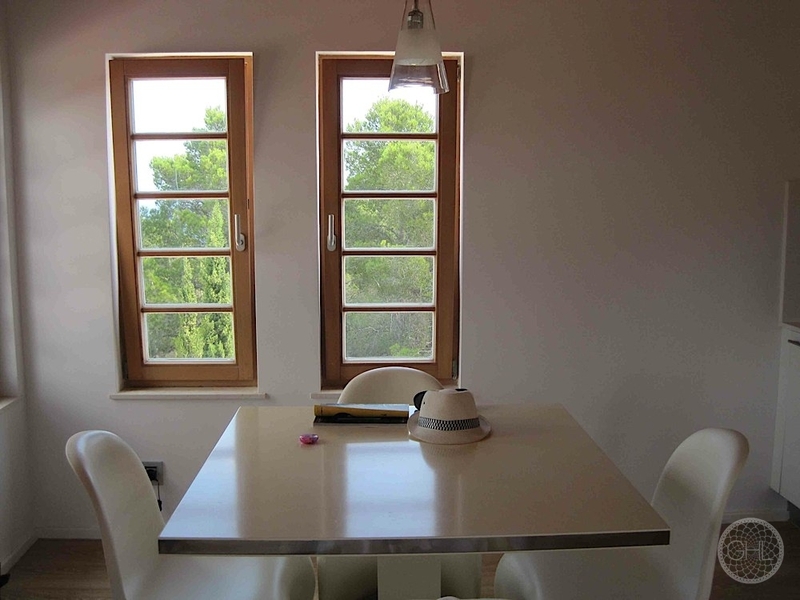 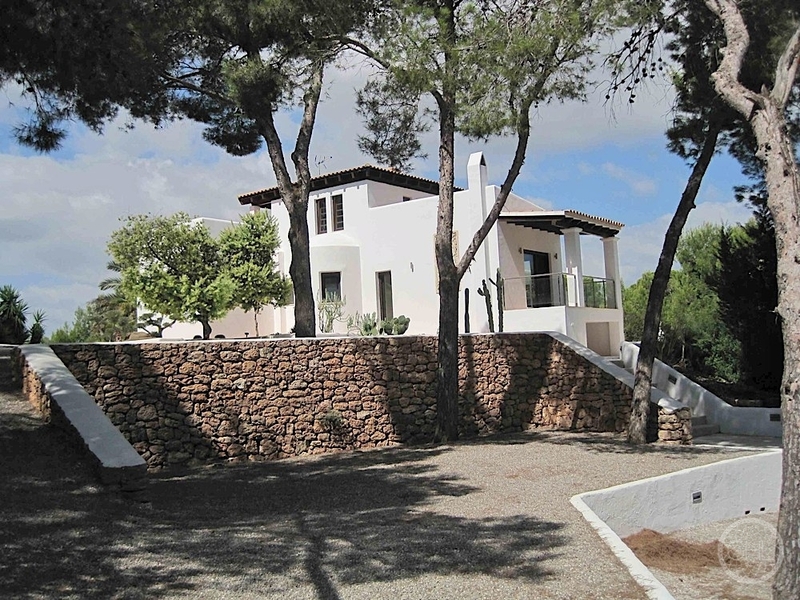 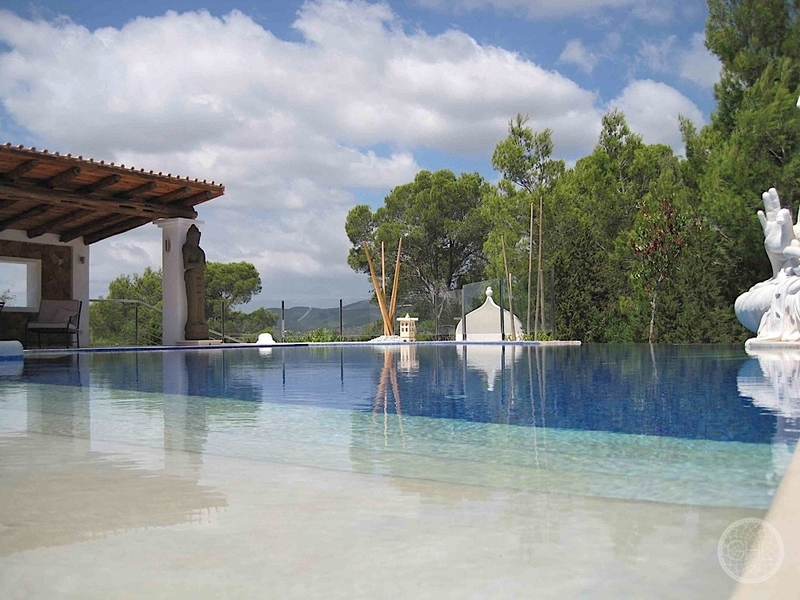 For Ibiza’s cooler climes, there is underfloor heating throughout and a gas fireplace for cosy nights in. 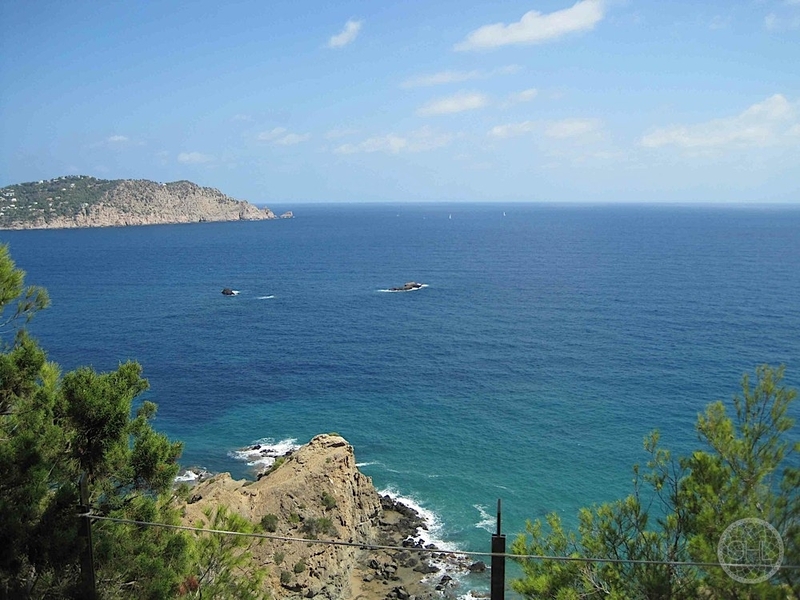 There is an independent apartment at the top of the property from where amazing sea views towards Cala San Vicente can be enjoyed. 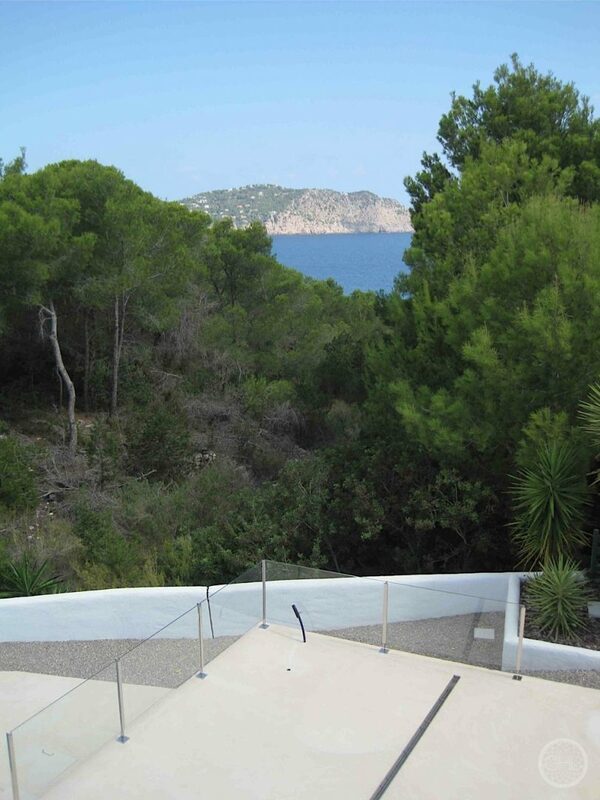 If privacy is what you want in a quiet and fabulous location then this could well be the investment for you.